Static pressure upto 1800 mmwg in single stage,Higher static pressure by multi-staging. 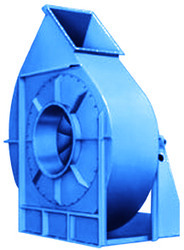 Suitable for positive conveying and negative suction. Manufatured out of special materials for Gas conveying and fitted with Mechanical & Semi-mechanical seals.